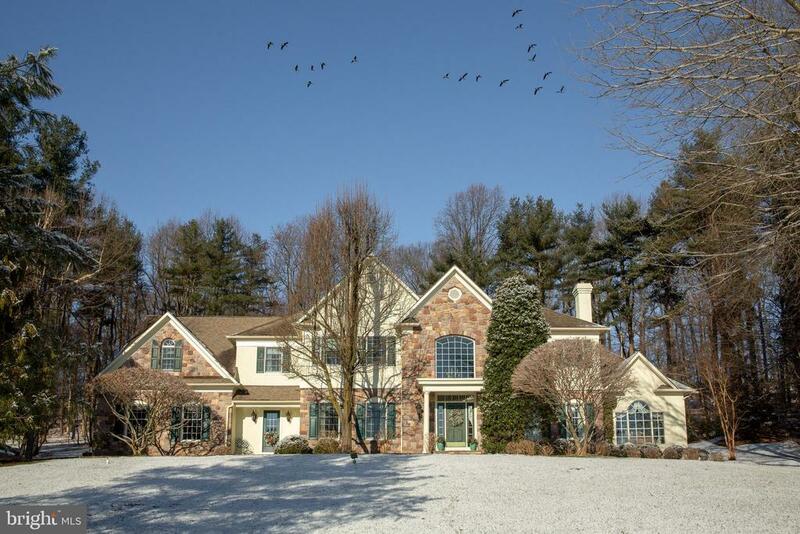 This stately bucks county manor house is located in solebury's prestigious bellinghamshire estates situated on 2. 3 tranquil acres. This custom built buckingham series features beautiful custom millwork and luxury finishes throughout. The entry of this home opens to a grand foyer with a sweeping staircase flanked by a formal dining room with triple crown molding, wainscoting and built in corner cabinets. To the right a formal living room features exquisite millwork and a gas fireplace. Through the arched doorway enter the gourmet kitchen with large center island, corian counter tops, hand painted back splash tile,large pantry, ge double ovens, sub zero refrigerator, a butler's pantry and a dining area with walkout to the slate patio. Adjacent to the kitchen is a soaring two story great room with vaulted ceilings a floor to ceiling stone gas fireplace, skylights and custom built ins. A first floor library/office/study with built in bookcases has french doors to the great room and leads to the spectacular conservatory. The conservatory is the perfect setting for morning coffee with full views of the lush surroundings. It runs the complete width of the house with beautiful tile flooring and walls of windows for a sun-filled room. The mud room/laundry room provides its own private entrance with access to the 3 car garage. The front or rear staircases lead to the 2nd floor featuring a master suite and and 3 large bedrooms. As you enter through the double doors of this very spacious master suite it features a large picture window in the sitting area, columns separating rooms, tray ceiling with recessed lighting, large walk-in closet and a complete ensuite bathroom. The tile bath features a jacuzzi soaking tub, double vanity, 2 mirror skylights and glass shower. The second large bedroom is complete with its own ensuite bathroom and the two other bedrooms feature a jack & jill full bath. 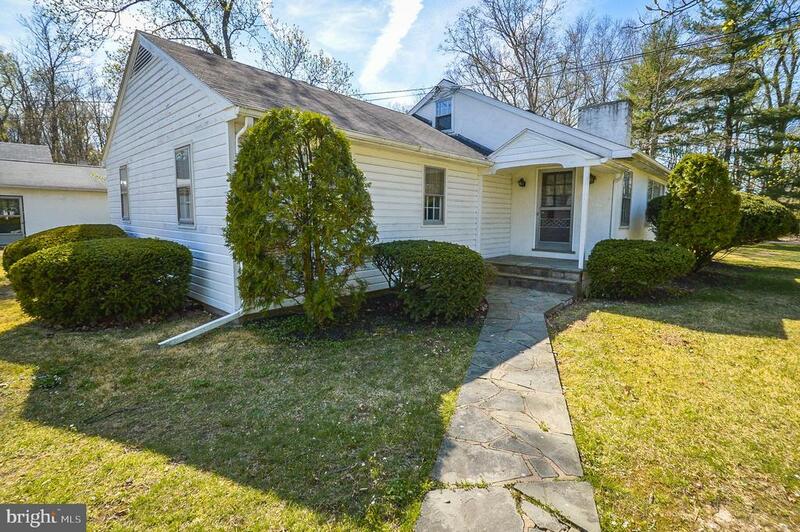 The home has recessed lighting throughout, hardwood floors on the 1st floor, a full basement with a soft water system, 2 zone heat, security system and holiday light package are just a few of the extras this home has to offer. 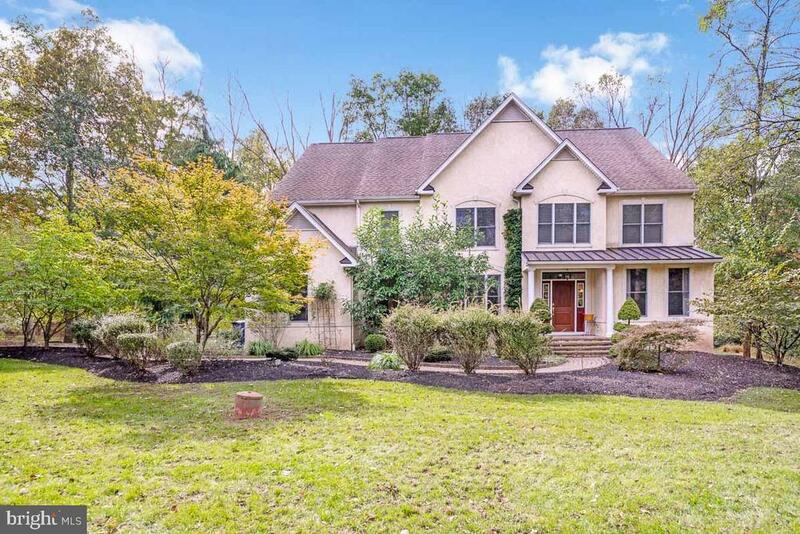 Located along the new hope / doylestown corridor in the very desirable blue ribbon new hope-solebury schools and all that the delaware river park system has to offer. A 1 hour drive to newark or philadelphia airports, 30 minutes to amtrak & princeton. 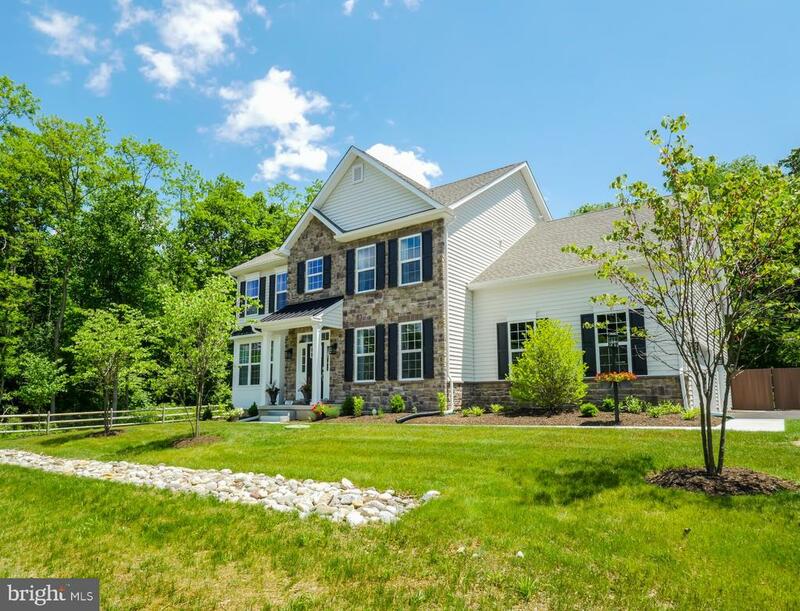 Welcome to 29 hibbs lane in the meadow wood development in upper makefield. 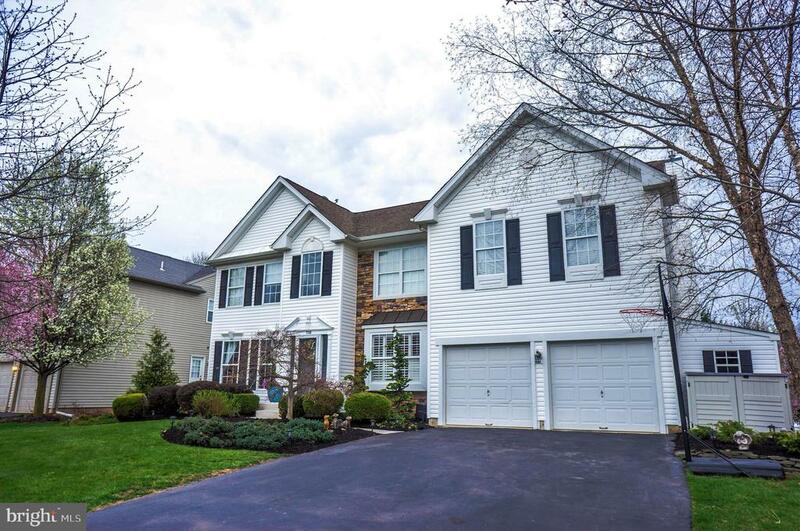 This brick colonial offers a two story foyer, front and back stairs,gracious living room and dining room, lots of custom moldings, hardwood floors, phenomenal gourmet kitchen with two large islands, custom cabinets, granite counters, tile back splash, two sinks, sub zero fridge plus wine fridge and gas cooking. Sun room with gorgeous views (used as breakfast room). 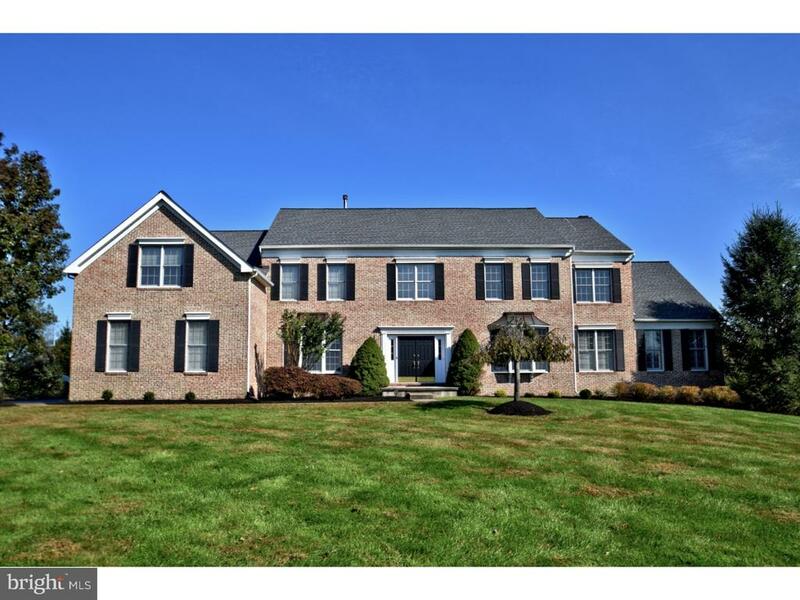 Family room with stone fireplace, first floor office, morning room with palladian window and built in book cases. Powder room, great mud room and 3 car attached garage complete this floor. The second floor has a huge master bedroom with tray ceiling, fan, walk in closet,full en-suite bathroom and a sitting room. Three other nice sized bedrooms, a jack and jill bath plus hall bath and a massive laundry room. The full, finished, walk out basement is another big plus for this home, providing a sitting area with stone fireplace and fridge station, a bedroom with full bath, game area, media center and exercise room. All this plus a fabulous multi tiered deck and wonderful long distance views. Whether it's winter nights curled up by the fire or a balmy sunday barbecue on the deck, this home offers it all. Welcome to 29 hibbs lane. Maybe you are home already!